Rather spending 3 days to a week to find and book apartments. We can do it for you in few hours and reduce 90% of your time spent. We provide accommodations that perfectly match your stay requirements. 30 point checklist to ensure the safety, security and amenities of an apartment. Dedicated team for your business to make sure you receive best service. Multiple payment options in different currencies to suit your needs. A central dashboard to track your travel expenses, savings, employee location. With our strong business association with furnished apartments and premium hotels, we assure you savings of 10-15% or more at 82000+ properties globally. Access all the deals promoted by our hospitality partners. Compare WWStay rates with your contracted rates and save money by choosing the best prices. 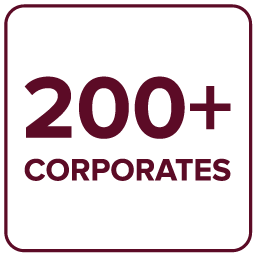 Consolidated reports on regular basis to management and finance. With our Advanced analytics, we provide interesting insights from your spend patterns for developing effective strategies. Know where your employees/guests are whenever you want to know it and ensure safety of your employees during any emergency situation. 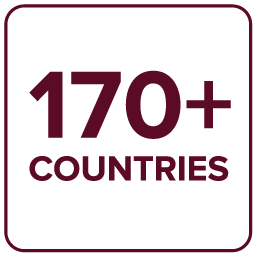 We are operating in more than 170+ countries across the globe. 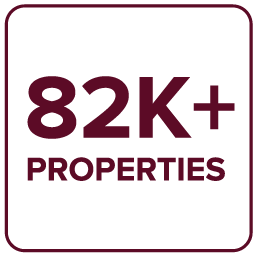 With more than 82000+ properties on board, we are adding new partners to our global network of elite partners every day. Our clients are global,so are we. We have offices worldwide in US, UK and INDIA. or Call us at +18776599405.